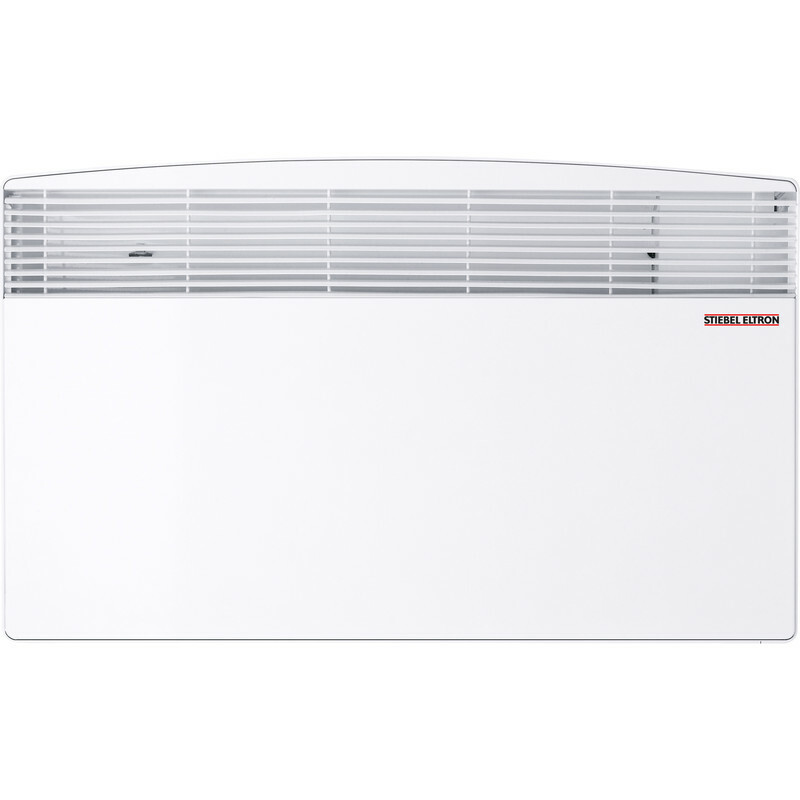 Stiebel Eltron Panel Convector Heater 500W 370mm is rated 4.3 out of 5 by 4. Rated 3 out of 5 by HEATMAN from Gradual heat Only 500w, so it slowly gives out heat. After a while room does warm up. But dont expect masses of instant heat. It takes a while. Rated 5 out of 5 by Tinas boy from Excellent purchase! Easy to order and reserve online, a fine heater and good service from the staff member at Shrewsbury. My first buy from Toolstation - couldn't be better.